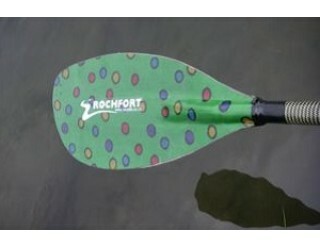 Large Asymmetric White Water blade with ZERO Dihedral scooped power face. After three years in development and specific testing, we designed our the Pulse blade from scratch. Our brief was to create the most powerful blade with no flutter and no dihedral on the blade for high performance and slalom paddlers. The Pulse has a large "spoon" shaped face that grabs water, but no dihedral so it feathers and holds in the water allowing you to steer the blade where you want with precision. 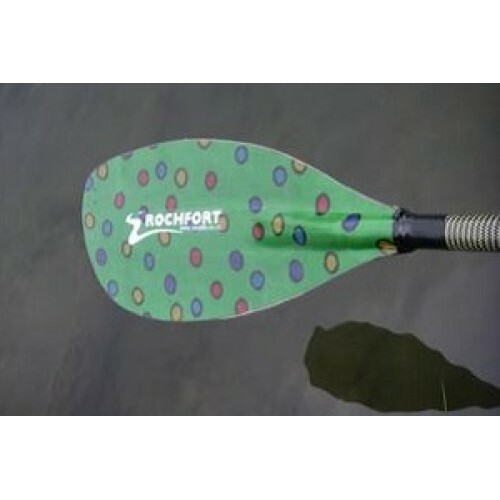 We do not recommend this blade for your first paddle as it is aimed at a high performance level of paddling.